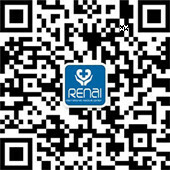 Renai hospital is a member hospital of Bo Ai medical group. 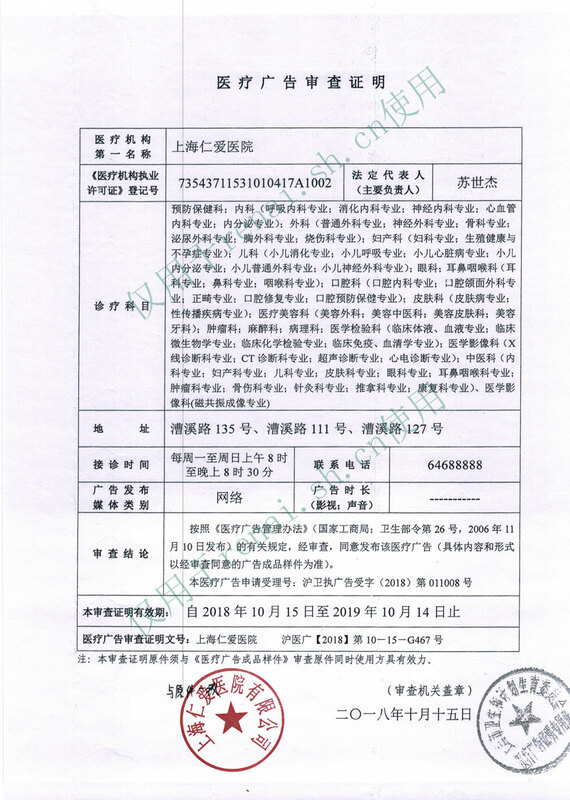 Bo Ai medical group，the largest privately-owned Chinese healthcare group with 26 medical facilities across Chinese mainland, established the first private hospital in Shanghai, in year 2001 under the name of Shanghai Renai. 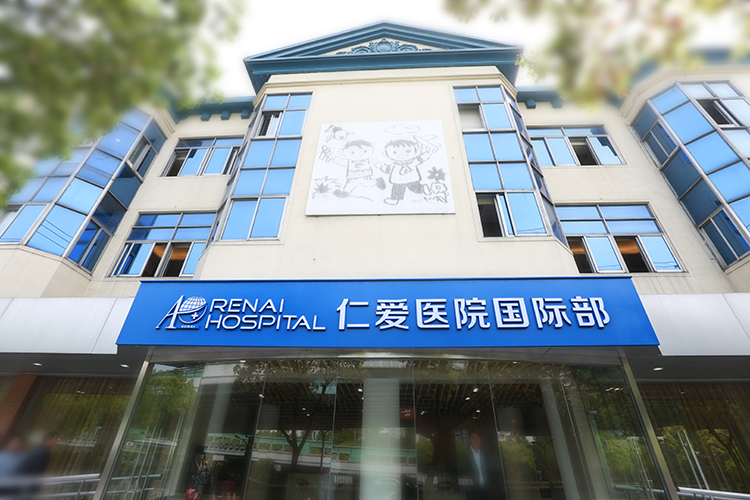 Renai hospital is the first private hospital, established in Shanghai in 2001. 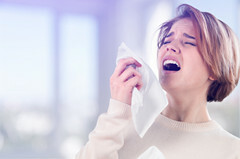 Renai pioneered the introduction of personalized care to healthcare service sector. In an era when quality health care services had been in inaccessible for most, Renai hospital made revolutionary changes that guaranteed the access to quality health service for every income group in Shanghai.. The Renai International Medical Center, offers direct billing services with international and local insurance companies for policy holders. 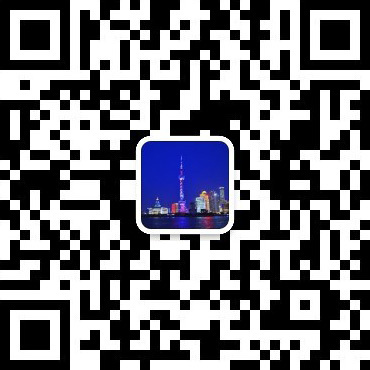 It is located in the bustling city center, Xu Jia Hui area, where there is convenient transportation from every corner of Shanghai. For those who drive their own vehicles, free parking is provided within the hospital compound.